Hi everyone! 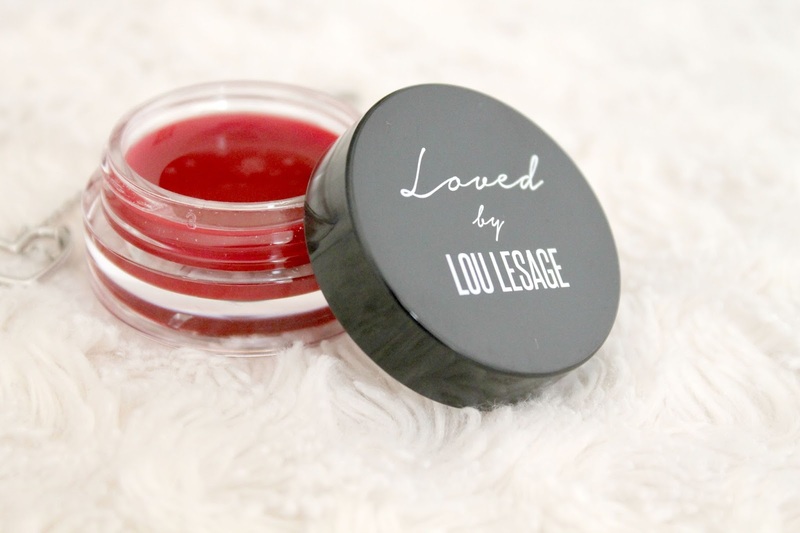 Today I am going to talk about the Loved By lip balm ‘Lou Lesage’. It came in the ‘My Little Box‘ that I got as a gift. 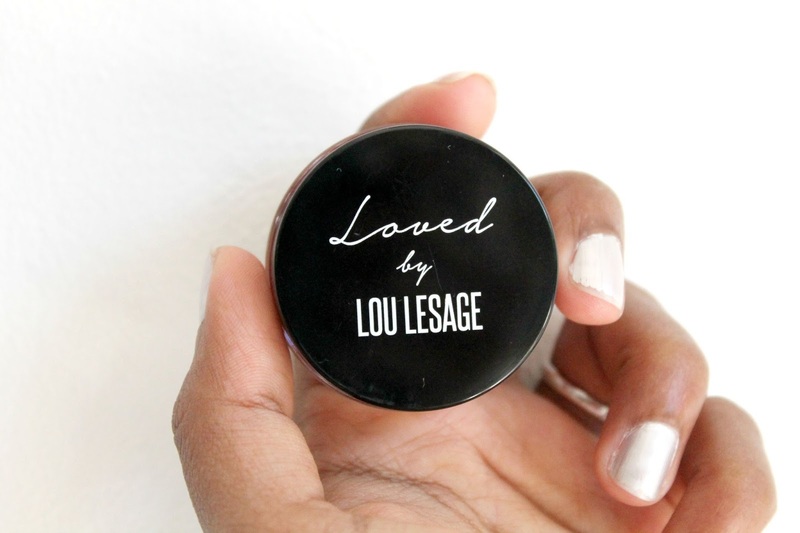 Loved by is a brand that collaborates with famous artists and bloggers to create make up. 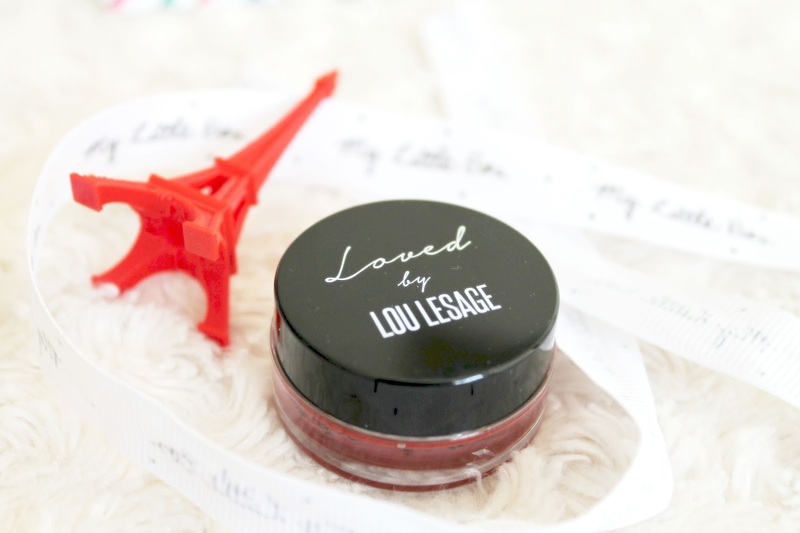 This lip balm is created by french actress Lou Lesage. The French, especially the Parisian women love red and they look classy just with red lips. 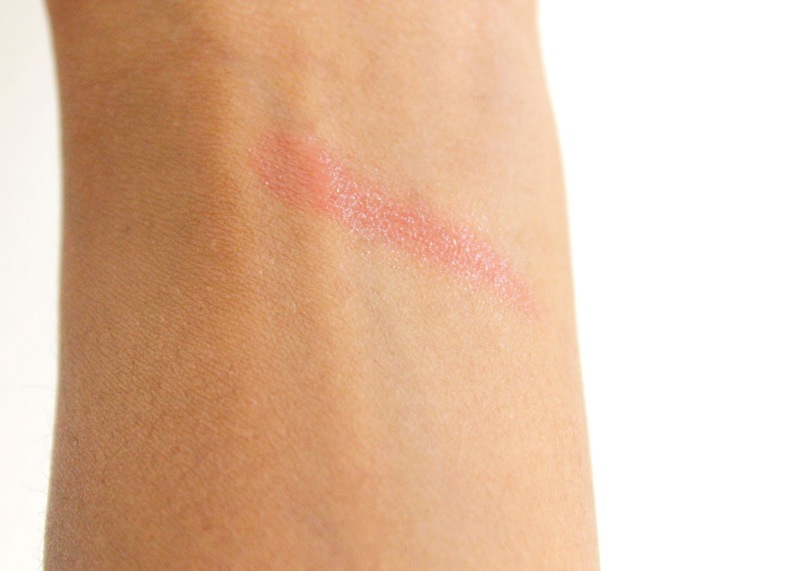 This lip balm is odorless and the texture reminds me of The Body Shop Born Lippy lip balm. It hydrates the lips well but I find it somewhat heavy on my lips because it is sticky like a gloss. It has the perfect color. The pot packaging is very cute, transparent with black lid and it can be easily slipped into handbag. On final note, this is not my kind of lip balm by I would like to have it in my bag. 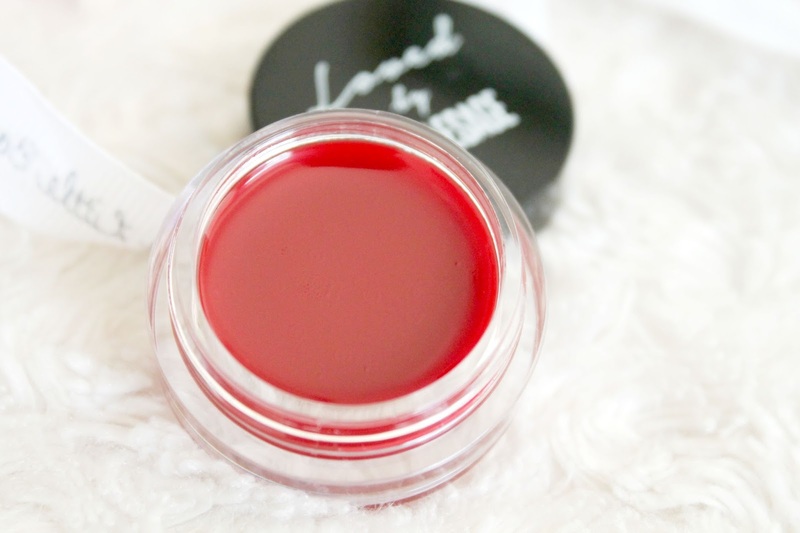 If you love heavy lip balms, then it is for you.